Haha. 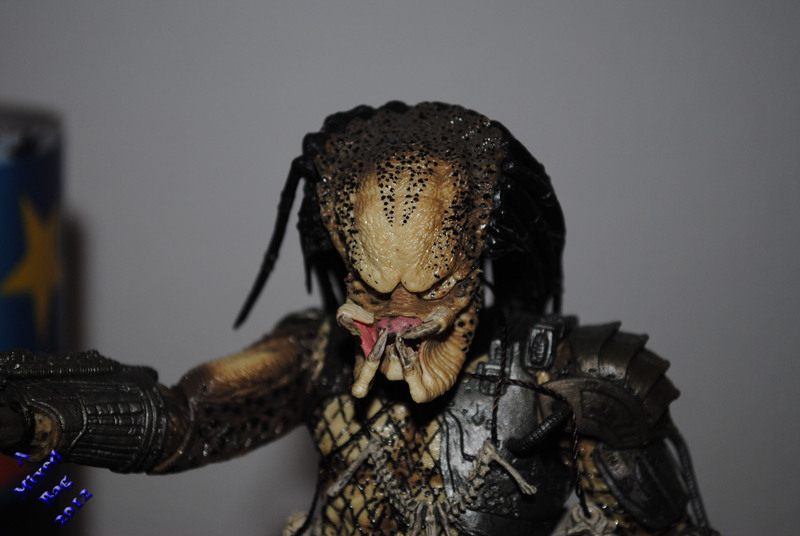 I’m guessing you haven’t watched the Predator films. I did not see this one coming. Good job. Love Sci-fi. One of my favourites. Not 200 words, but I had a go!